Our goal is to offer professional graphic design, signage, and fabric printing at affordable prices to individuals and businesses. We use our creativity, and ingenuity, to give you a quality product at the best possible price! Making great art is what we do. We have years of experience designing logos, branding, and signage. We can take your idea digital, or refine an existing one. Let us create your brand master image set, and create a consistent image across your business line. Or help your team or organization look great. Our vinyl stickers are an affordable way to promote your message or brand. Vinyl stickers are perfect for windows and doors, glass and metal, as well as other surfaces. We can match your font style, and color scheme to blend seamlessly into your brand. For business, they are great for short-term advertising campaigns, or updating the hours on your business entrance. We use high quality materials designed to withstand the horrible weather Northwest Indiana can bring. When used on automobiles, you can expect a long lasting image. We cater to individuals, teams, and other clubs or orgranizations. We do make one-offs! IonPCs offers high quality screen printing services. 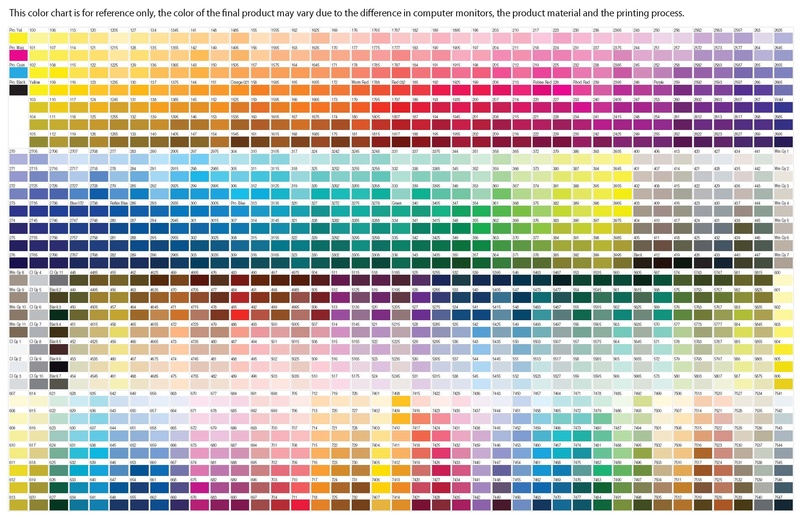 We can color match, or mix any color in the Pantone library. (Virtually every color imaginable). Perfect for branding t-shirts, jackets, hoodies, aprons, lab coats, and other fabrics. Our 4 color process can reproduce high detail images, just like you would find in retail, but our creative methods of production allow us to charge much less for single or low-volume production. Great when you want to individualize each item with names, numbers, or job title! We can print on most fabrics, including cotton, polyester, spandex, nylon, jersey/mesh fabrics, and more. Methods of printing include water-based, water-based with discharge ink, plastisol-based, and heat-transfer vinyl. The more the merrier. IonPCs offers special discounts for schools, non-profits, and certain causes! We also offer discounts for bulk buys. The more you order, the more you save! We stock a wide range of vinyl colors and styles, with color matching available. Vinyl color matching takes some time for processing. However, screen printing colors are mixed in-house, and are readily available. Just drop us a line! We'll be standing by to help.